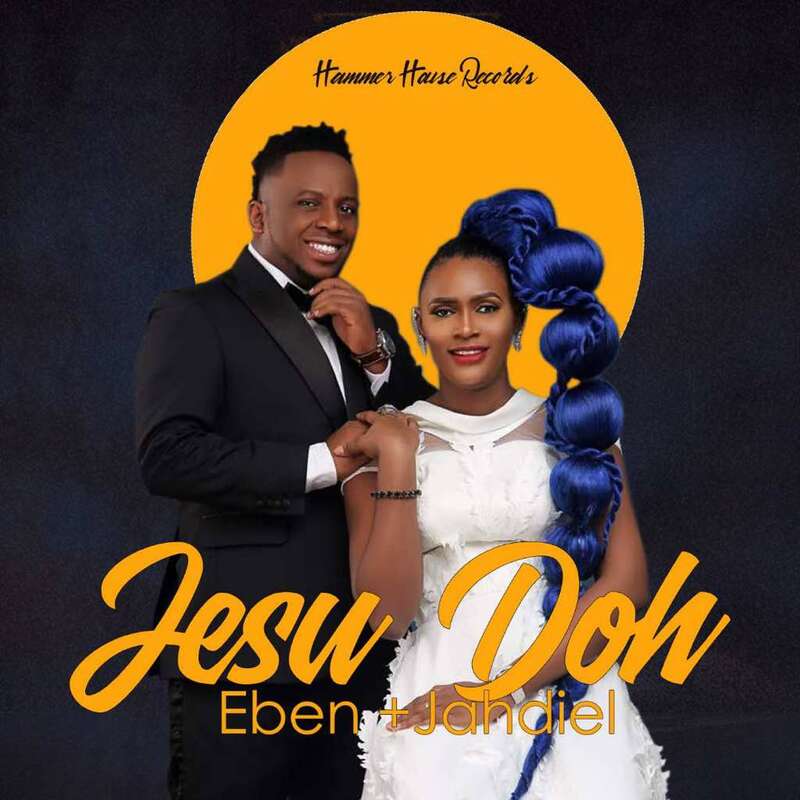 Hammers House finest Jahdiel and EBEN teaming up together to deliver a praise and worship-themed song titled “Jesu Doh” which means “Thank you Jesus”. It is one of their most anticipated single of the year and it is officially out. This song would stir up the spirit of gratitude in us so get you praise and worship shoes ready as you hit the download link.